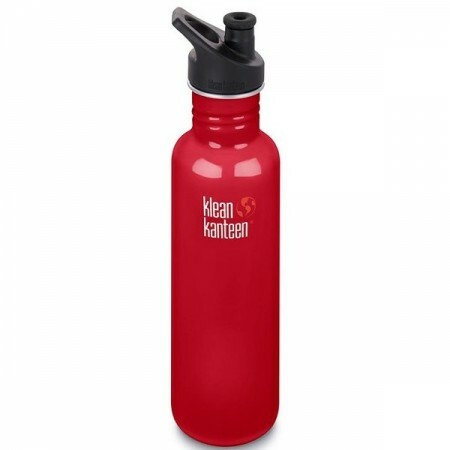 Made from 18/8 food-grade stainless steel, this Klean Kanteen bottle is BPA-free. The most popular and versatile size. Comes with the new Klean Coat, a powder coat finish that is 4x more durable, chip resistant and safe for your family and the environment. Mineral Red colour. 800ml. 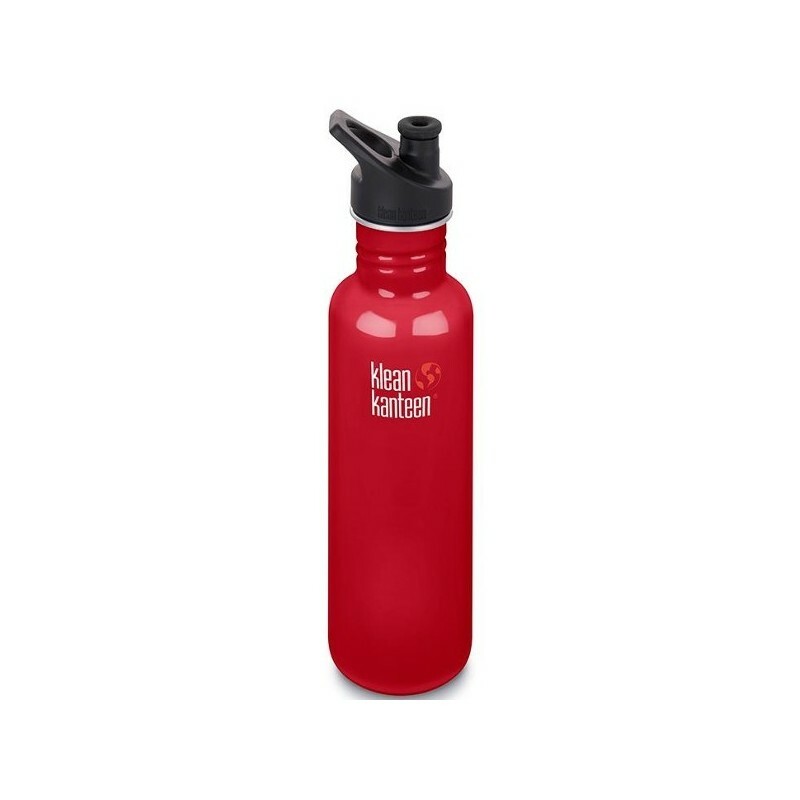 The perfect water bottle: eco friendly, survives being dropped on hard surfaces, just fits into a standard cup holder, and doesn't retain flavours from previous drinks.